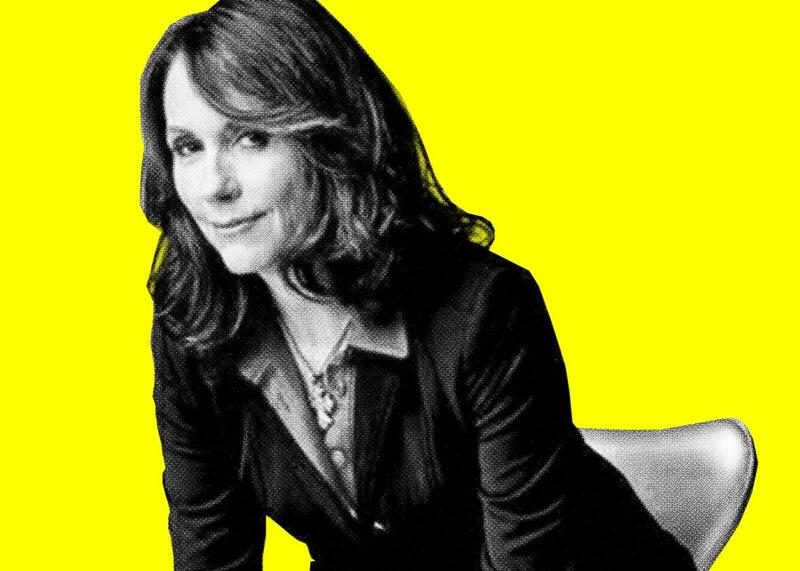 Mary Karr on the art of memoir. The best-selling author of The Liars’ Club talks about finding her voice as a memoirist and how you can too. Photo illustration by Lisa Larson-Walker. Photo by Deborah Finegold. This week on The Moment, Brian Koppelman talks to award-winning poet and best-selling author Mary Karr. They discuss Mary’s latest book, The Art of Memoir, and reflect on some of her past work, including The Liars’ Club and “Suicide’s Note: An Annual,” a poem she wrote about David Foster Wallace. Karr talks about being critical of Wallace and the reasons she couldn’t read Infinite Jest until after his death. Also, Brian and Mary recall some of their favorite memoirs, and Mary says that with the right tools and mindset, anyone can tell his or her own story. This episode of The Moment is sponsored by Draft Kings. Start this football season by winning $2 million! This isn’t fantasy as usual. This is Draft Kings. Use the code MOMENT to play free for a shot at $2 million in the Week One Ten Million Dollar Millionaire Maker. Go to DraftKings.com!